PlayOJO Casino Online is known for its incredible array of games. With over 2,000 such titles available for players in the UK to get to grips with. 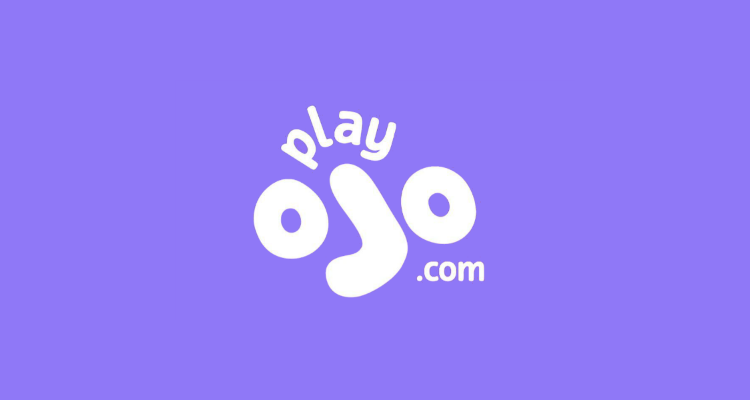 PlayOJO is still a relatively new domain, having launched in 2017. However, in its short time at the top, the casino has acquired numerous rewards for its services. This iTech Labs certified casino caters to players in the United Kingdom and Europe. It’s known to offer an extensive array of different ways to play. They are mobile-friendly to boot. Read our independent review. Players will find PlayOJO a perfectly legal online casino. It is licensed out of Malta and Great Britain and therefore adheres to all the latest rules and regulations which any legitimate site must. PlayOJO Casino is known as “the fair casino”, and that is because they have done away with many of their bonuses and promotions, and any offers do they carry periodically come free of wagering requirements. As you might imagine, that is a major lure for any UK-based casino player. 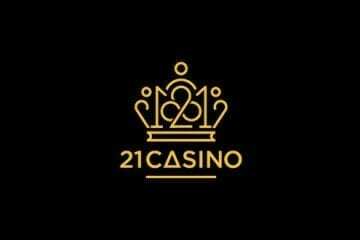 Other good UK casinos are 21 Casino and Slot Planet. Why Play At PlayOJO Casino Online? This Skill on Net operated casino features software from many different developers. So they aren’t limited to in-house proprietary software from this developer. Players will also find games from the likes of Amaya Gaming, Microgaming, Merkur Gaming, Net Entertainment, WMS Gaming, Barcrest, Blueprint Gaming, GVG, NextGen Gaming, Yggdrasil Gaming, NYX Interactive, Play ‘n Go, Evolution Gaming, Big Time Gaming, Lightning Box Games, BallyTech, Extreme Live Gaming, Scientific Games (SG Interactive) as well as RT Gaming. As mentioned, there are over 2,000 games for players to try their hand at when playing at PlayOJO. PlayOJO Casino’s games are nice and neatly arranged into a series of easy to navigate genres and categories. Players will find slots, roulette, blackjack, live casino and card play genres at this site. 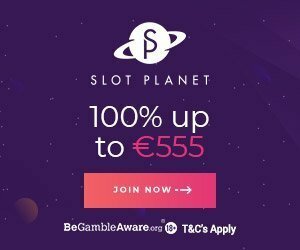 As well as the more prosperous “Jackpot Play” section of games, which often has tens of millions of pounds worth of progressive prizes to be won. If you don’t wish to search for games via those categories, you can do so with advanced searches. Or search by typing in what you’re looking for. 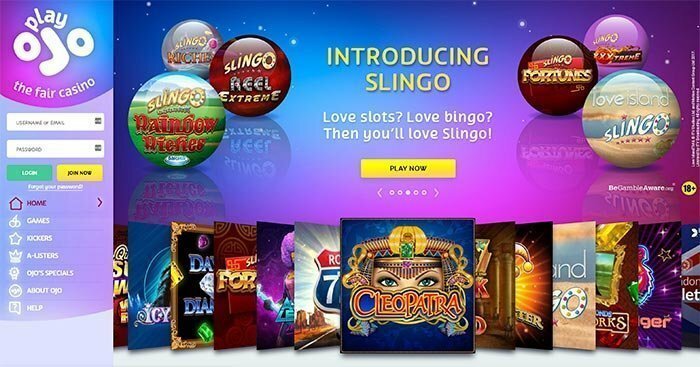 Live casino games at this site are provided by Net Entertainment, Extreme Live Gaming and the kingpins of live dealer titles, Evolution Gaming. As you might imagine, between these three software providers, there is plenty for you to play. Top live casino games include roulette, blackjack, Dream Catcher and other money wheel games. And casino hold’em, baccarat and a few other card games. Speaking of card games, the RNG-based games on offer include blackjack, punto banco and other baccarat titles, as well as a host of video poker games. Understandably, big money progressive jackpot slots such as Mega Moolah, Divine Fortune, Mega Fortune, Hall of Gods, Arabian Nights, The Naked Gun, Mega Jackpots: Cleopatra and more are all immensely popular at the casino. Other games which tend to do well include non-progressive hits such as Da Vinci Diamond: Masterworks, Electric Tiger, Rich Wilde and the Book of Dead, Vikings Go Berzerk, Starmania, Reactoonz and a handful of others. Both Android and iOS (Apple) apps can be downloaded from their respective stores. It’s easy to play PlayOJO games on smartphones and tablets. Alternatively, players can also choose to play at the casino via the web browser on those devices. There is precious little difference between the two services. Although the layout of the instant play mobile version is just a reconfigured version of the main casino. The mobile app is more cunningly setup particularly for mobile casino players on the go. This is an online casino which features SSL (Secure Socket Layer) encryption. It’s licensed out of two of the more regulated jurisdictions in the world in Malta and the United Kingdom. They have received various awards for their service, which is as safe as they come. All the casino’s games and software (including their RNGs, or random number generators) are checked for fairness. Tested by iTech Labs and certified to showcase that they are up to the latest industry standards. PlayOJO offers customer support to all players. A telephone number can be called if you need assistance, although it is a toll-charged line. Alternatively, an in-depth FAQ (frequently asked questions) guide is likely to see you find the answers you need. If not, you can always opt to use the live chat and e-mail options provided at this casino. The list of banking methods accepted at PlayOJO may be brief. But it should be enough to suffice most players’ needs. VISA and MasterCard options are two of the most popular around. While PayPal, Skrill, Neteller and Paysafecard options are also accepted. 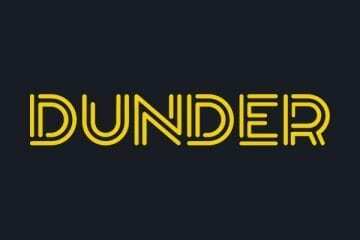 Minimum deposit limits are set to £10. PlayOJO is one of the speediest casinos around, and they try to process all withdrawals in under 24 hours. Withdrawals must be worth at least £20. There are no fees attached via any of the banking options at this site. Although there are maximum withdrawal limits and these vary from option to option. It is worth noting that PlayOJO Casino is entirely different from other casinos when it comes to bonuses and promotions. The site offers 1 free spin for every £1 you deposit with their welcome package. This offer is valid up to 50 free spins and includes no wagering requirements. Kickers are offered at PlayOJO. These are special perks which players can use to bag decent prizes and promos. A full list of those is available via the casino’s “kickers” page. With the offers themselves acting as a kind of loyalty bonus for players. Reel Spinoffs act as free spin deals, and these are regularly available at the casino. While PlayOJO Specials include weekly and monthly deals. Lastly, there is a VIP program at the site, known as “A-Listers”. As mentioned, promos and bonuses tend to be few and far between at PlayOJO. And those they do have pale in comparison to some of the deals you can find at rivals casinos. However, at least all of the offers at this casino come free of any wagering requirements.